Chris Dodson Thatching Services are a well established, fourth generation, award-winning Master Thatchers with over 90 years family experience within the craft. Operating from central Cambridgeshire, we cover Cambridgeshire, Rutland, Lincolnshire, Northamptonshire, Bedfordshire and Hertfordshire. We offer expert thatching services, using water reed, combed wheat reed and long straw. We are proud to provide friendly and practical advice on all aspects of thatched roofing. 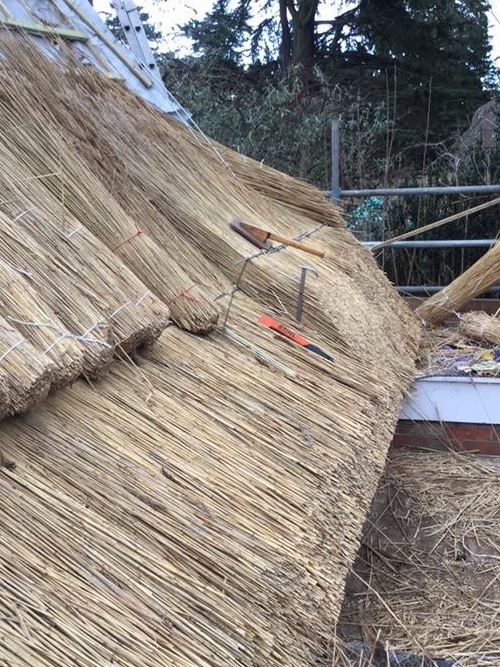 Expert advice in all thatching related matters / Full re-thatching using all materials / Re-ridging and repair work / Emergency repair work / Structural repairs / Insurance surveys / Home buyers and sellers reports / Fully insured / Accredited Master Thatchers / All work guaranteed. 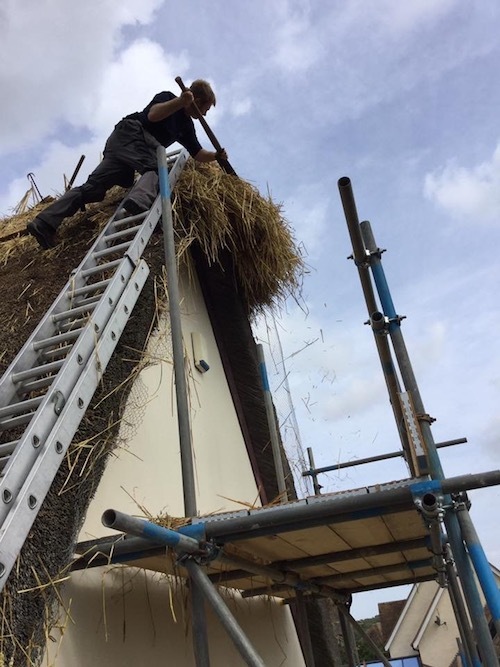 We have a range of services, including Water Reed Thatching, Long Straw Thatching and Sedge Thatching, we also offer a Fire Protection service, as well as any emergency repair work service. We are incredibly proud of our work here at Chris Dodson Thatching Services, so we are proud to show you our gallery, which has up to date pictures on from a number of our recent projects. We’d be happy to hear from you, whether you know exactly what you want or even if you just want to say hi, contact us today and we’ll get back to you as soon as we can.